Less than fifty years ago, every athlete in every sport at every school in the Southeastern Conference was white. 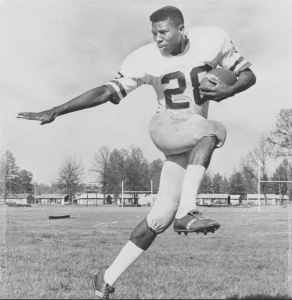 In the fall of 1967, that changed forever, when Nate Northington trotted onto the field as a UK varsity football player against Ole Miss. Since that day, tens of thousands of African Americans have followed in the footsteps of Nate and his UK teammates Greg Page, Houston Hogg and Wilbur Hackett, dramatically improving athletic competition…and life…in the American South. This is the story we will tell in a new documentary film entitled Black in Blue, directed by Academy Award-winning filmmaker Paul Wagner and produced by former UK quarterback Paul Karem. Ironically, as Northington entered the game against Ole Miss, breaking the color line was not even close to being the most important thing on his mind. Just one day earlier, his roommate, teammate and fellow civil rights pioneer Greg Page had died. Page, a chiseled defensive end from the mountain town of Middlesboro, was injured during practice and had struggled, paralyzed in a UK hospital room, for 38 days. Black in Blue is being produced by American Focus, a 501c3 non-profit organization, for release in 2018. 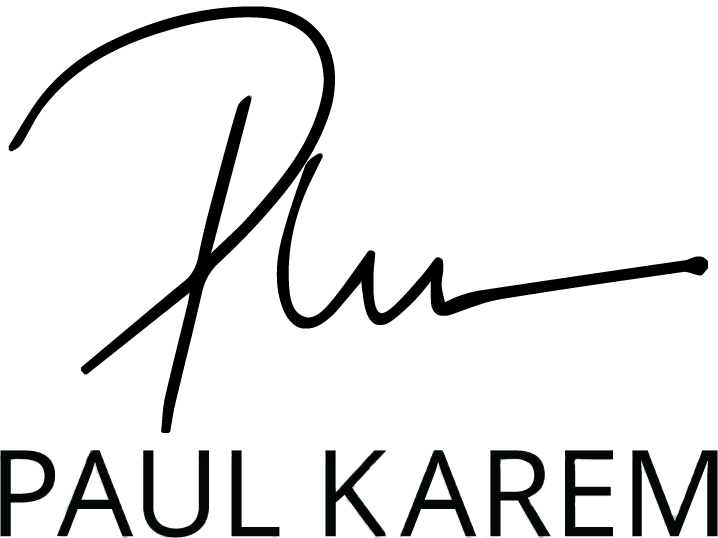 If you would like to inquire about Paul speaking to your company, please click the button below and Paul will contact you within one business day.